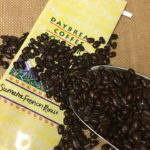 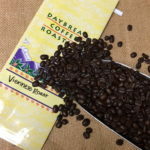 Our dark roasts are blends of varietal coffees selected for their unique ability to mature in flavor and aroma under dark roast conditions. 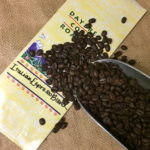 The prolonged exposure to the heat of roasting releases the coffees’ volatile flavor oils and imparts deeper, smokier flavors with a hint of caramel sweetness. 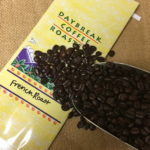 These flavors are exhibited in our dark roast blends.